Thank you – your inquiry has been sent successfully! A member of our team will contact you in the next 12 hours. 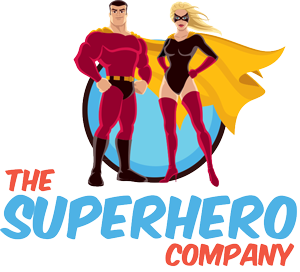 Please make sure you add parties@thesuperherocompany.com to your safe list to ensure our reply goes to your inbox.